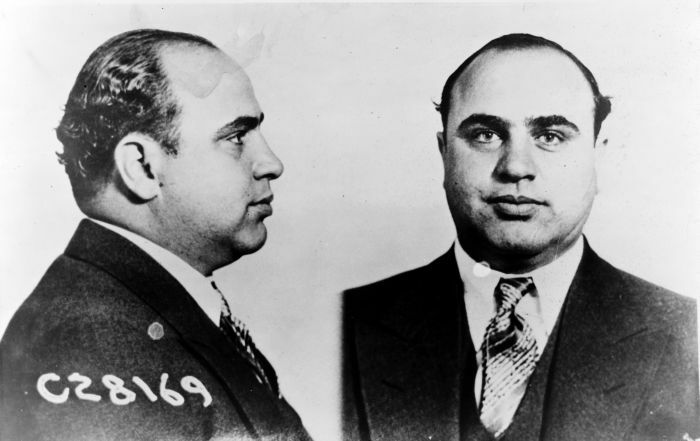 Easily one of the most infamous and well-known gangsters in history was Al Capone. 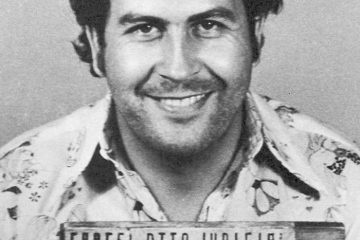 A notorious Chicago gang boss, he is still the one of the most recognised names in American criminal history. His fame even stretches to Hollywood where he has been played numerous times in films such as ‘The Untouchables’. Incredibly, this is true! Despite amassing a colossal fortune and reportedly earning $40 million a year at his peak, by the end of his days he was broke. Existing on just $600 a week that his former Chicago gang provided, he struggled to support his family. Gone were the luxuries and high-living that he had once enjoyed. 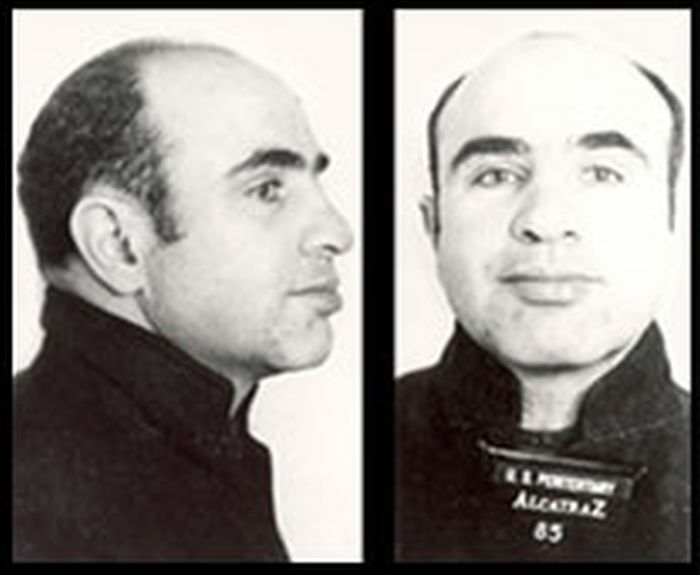 During his imprisonment on Alcatraz, Capone purchased a banjo. Convicts were allowed to join the prison orchestra if they had an instrument which is why he got the banjo and started to learn to play. 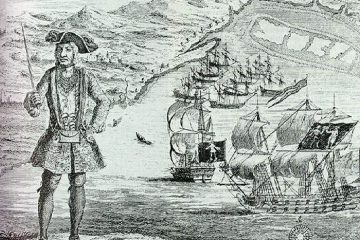 The only trouble was that he didn’t have a musical bone in his body which meant he was forced to play on his own, away from the main orchestra. While locked up on The Rock, Capone was attacked and wounded by another inmate, James Lucas. Lucas had somehow managed to acquire a pair of scissors that he used when both men were in the shower block to hurt Capone. 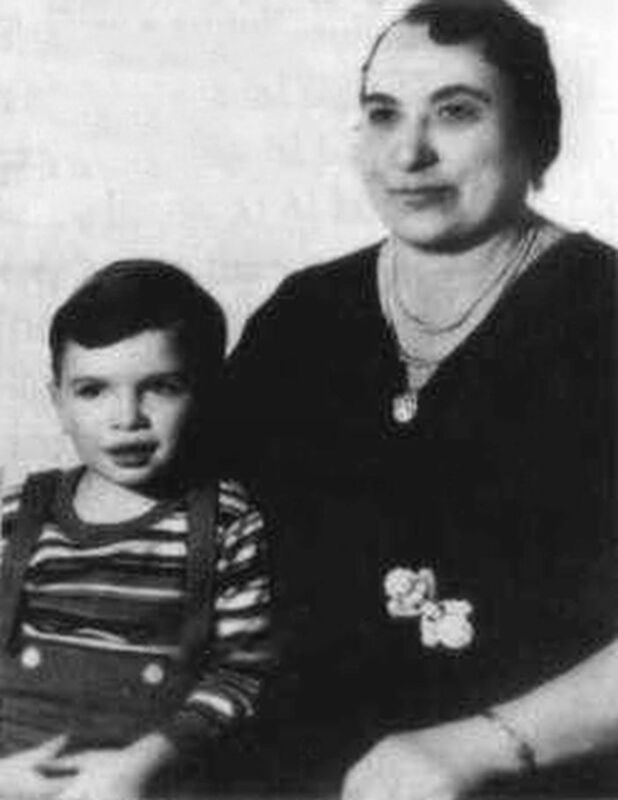 Lucas only inflicted superficial wounds to Capone’s chest and hands though so the Chicago gangster escaped relatively unscathed. When asked why he did it, Lucas claimed that Capone had threatened to kill him. Given the former Mob bosses homicidal nature, this is entirely believable! 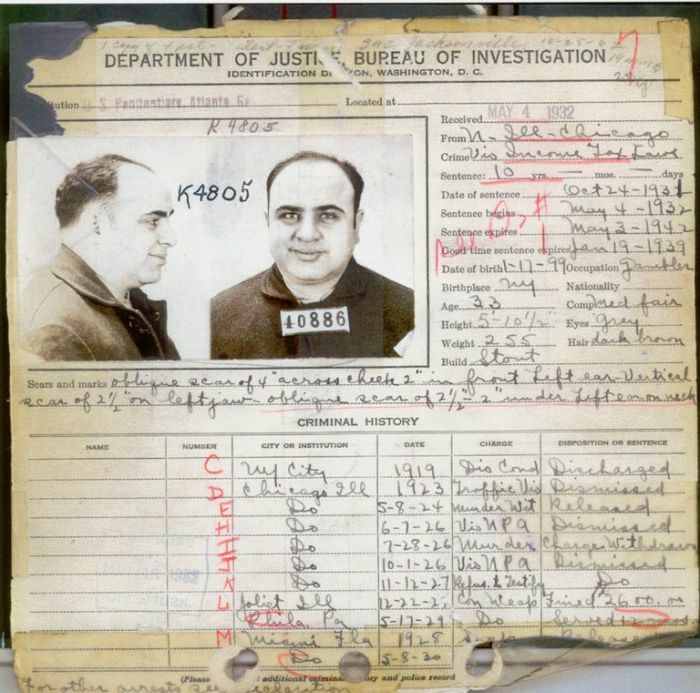 Although most associated with the city of Chicago, Capone was actually born and raised in Brooklyn, New York. 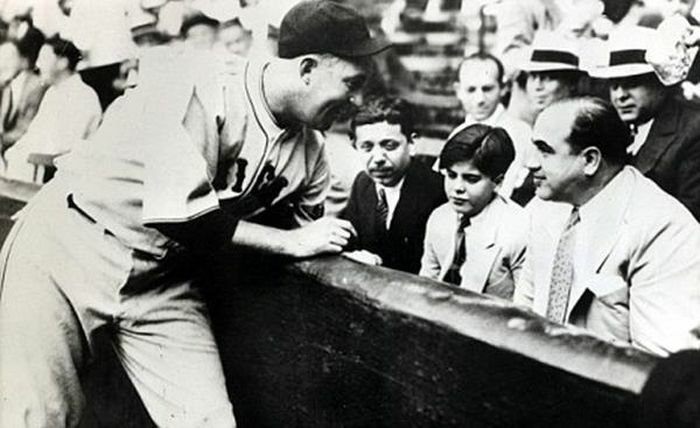 Starting out as a bouncer and bartender at a Mob owned Coney Island bar, he soon made the move to Chicago in 1920. 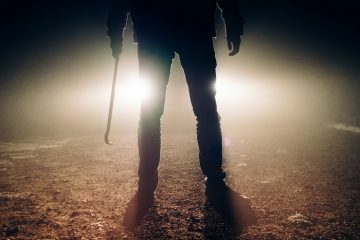 Some say it was to lay low after seriously injuring a man in a fight, others that his potential was spotted by the Mafia who asked him to move up there. 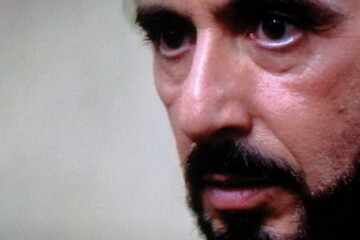 We all know his famous nickname of ‘Scarface’ right? 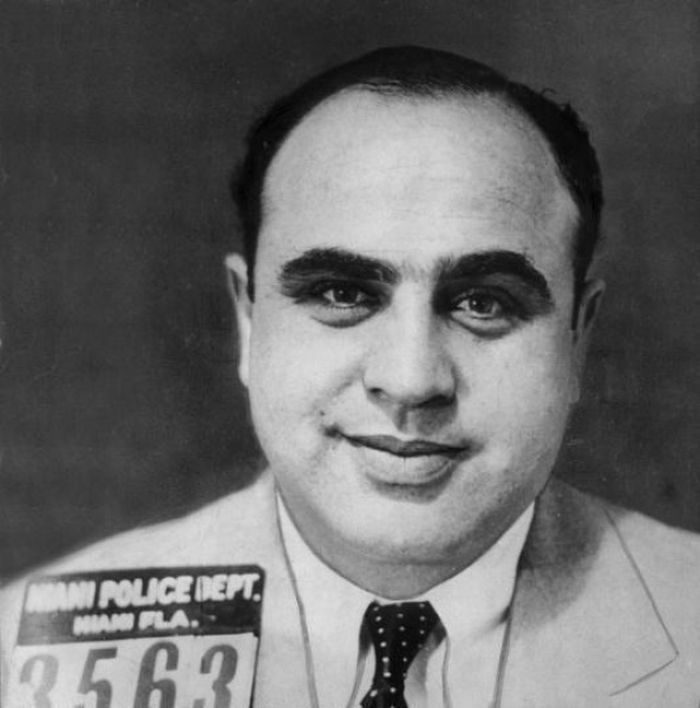 Well, Capone actually hated that moniker and was very sensitive about the marks on his face from an old bar fight. The people who knew him best called him ‘Snorky’ which meant cool or smart. Acquaintances would call him ‘The Big Fellow’ but anyone who knew him even slightly never used ‘Scarface’. Through the book and film ‘The Untouchables’, we all think we knew the story of how Ness’s gang of special agents refused bribes to bring Capone down. 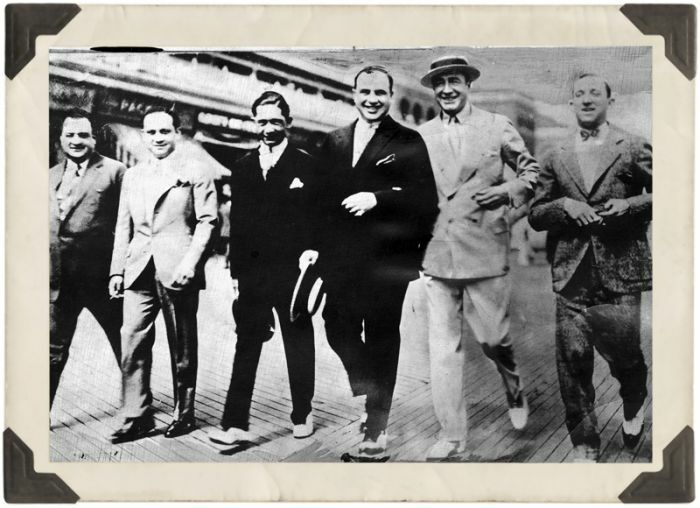 While it is true they were incorruptible and did cause problems for Capone, this was around the illegal bootlegging operations he ran and prohibition. 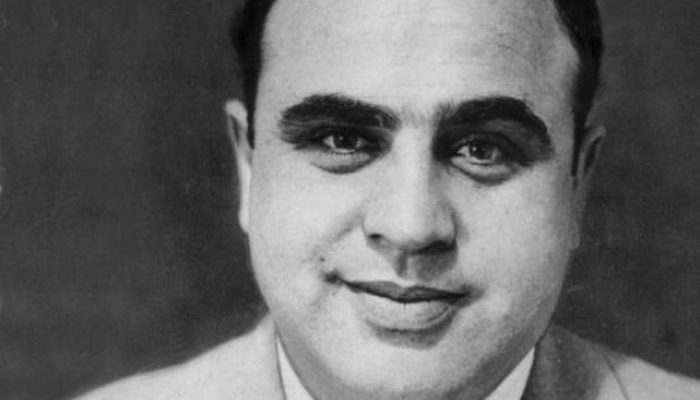 Capone was eventually sent down for tax evasion which was not the main thrust of Ness’s operation. After been sent home from jail in 1939, the first thing he had to do was seek treatment for syphilis at the Baltimore hospital. Despite being married, Capone was a complete womaniser who had cheated on his wife regularly. Unfortunately, this led to him contracting the disease which went untreated for many years until his spell at Baltimore Hospital. At the height of his power, Capone had owned a customised Cadillac. The car was bullet-proof and specially designed to protect him from rival gangs and enemies. When he was arrested and sent to prison, the car was requisitioned by the US Government and used by Franklin Roosevelt as his personal limousine. 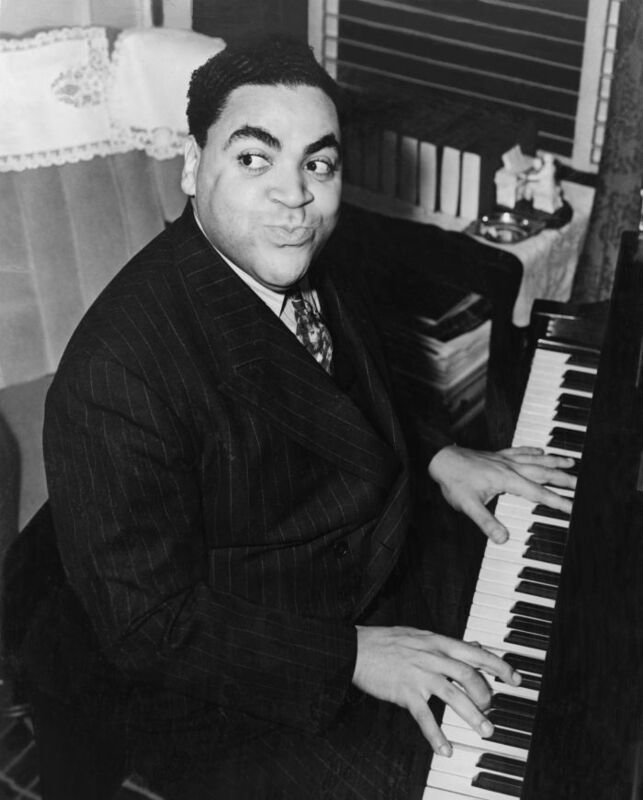 Fats Waller was a famous musician in American history who was around at the same time as Al Capone. 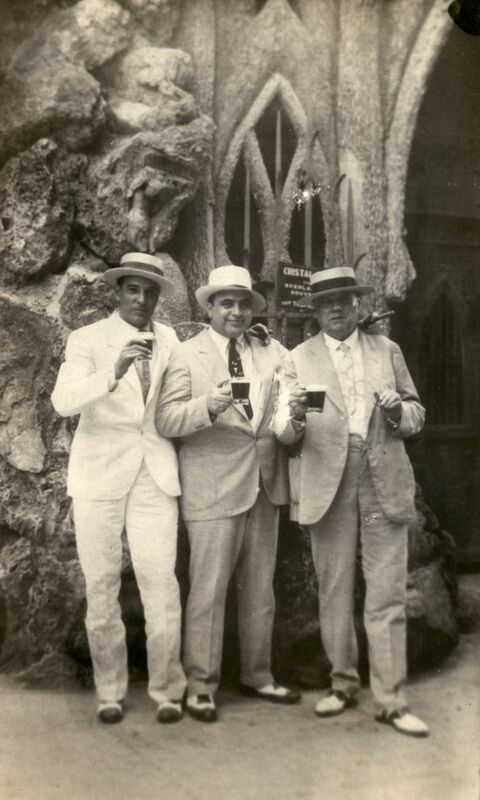 For one of his birthday parties, Capone decided he wanted Waller to play a set for him and his friends. Rather than asking him or going through his agent like normal people, Al thought it best to kidnap Waller and make sure he attended. Apparently, the musician left two days later completely drunk but with thousands of dollars in tips! One of the things Capone became famous for in criminal circles was sending flowers to rival gangster’s funerals. It is reported that at one funeral he stumped up for $5000 worth of flowers to be laid on. Of course, many would question the sincerity when the person in the coffin may have died on Capone’s orders but for the Mafia boss, it was a question of respect. 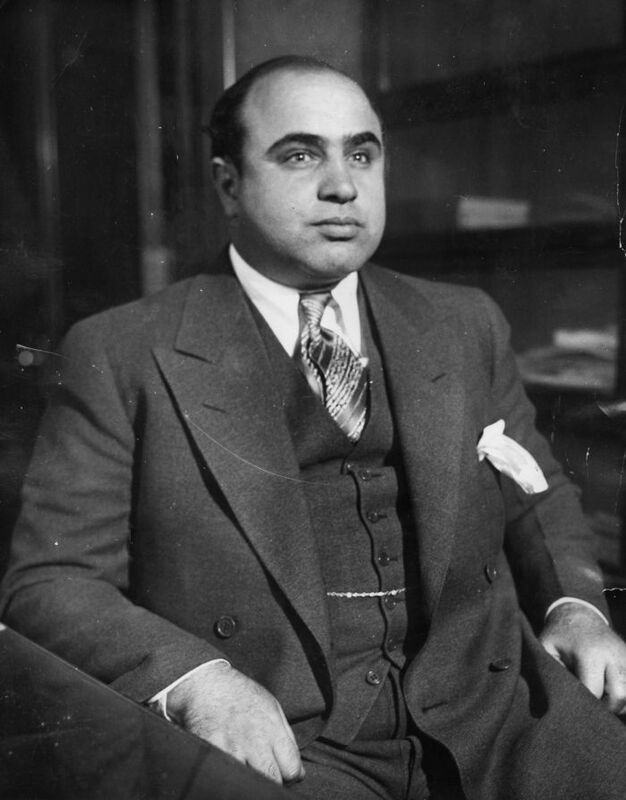 When it comes to criminals and notorious hell raisers, Al Capone is up there with the best. While we know all about his life of crime and wild ways, it is sometimes worth looking further to see the fine details of his life. After all, they are only people and have as many foibles and funny habits as the rest of us. It’s just that theirs tend to end up with people dying or a fight breaking out!